Jaguar Jaguar Classic Blue Deodorant Spray DeoBazaar.com. Jaguar Classic Blue Deodorant Spray For Men @ Best price in India. 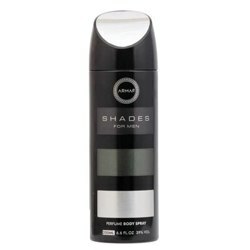 Buy Jaguar Classic Blue Deodorant Spray For just Rs. 369 Online From DeoBazaar.com with Best offers, discount, COD(Cash on Delivery) and Free shipping across in India. 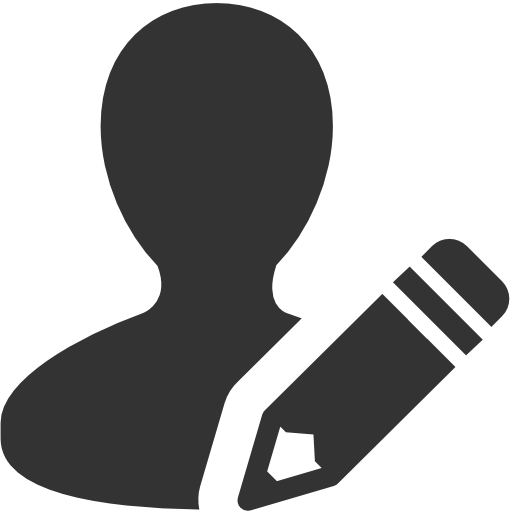 Product #: Regular price: Rs.550INR365(Sale ends 01 January ) Available from: DeoBazaar.com Condition: New In stock! Order now! Explore Jaguar | More Aerosol | Why shop from us? 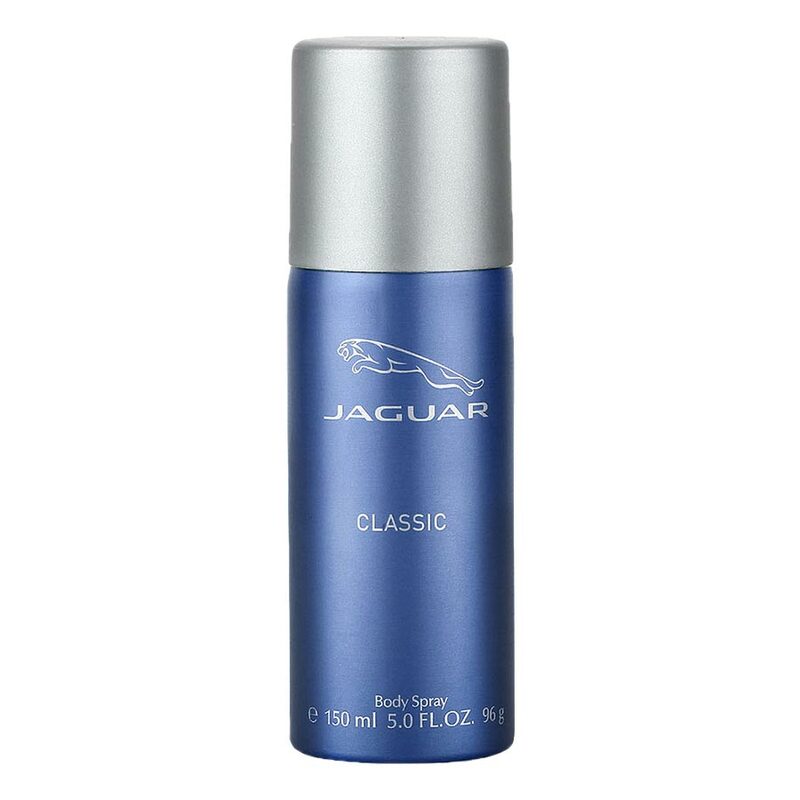 Jaguar Classic Blue Deodorant Spray - A premium imported deodorant with lasting of up to 6 hours. 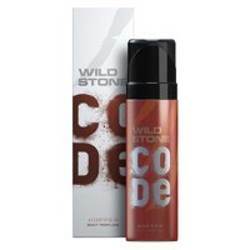 The right formulation to deliver every right feature, The scent is a special collection of fragrances that can help in reviving the freshness your body. Jaguar perfumes inspired by the quality, The most stylish bottled eau de toilette's perfume spray for men.